GIANCARLO MONCIGOLI is the president of MONCIGOLI RIDES S.A.S he has been working in the field of amusement from more than 50 years. He is an electrical engineer, and he started his career as external consultant and supplier for the SDC Company for 27 years. 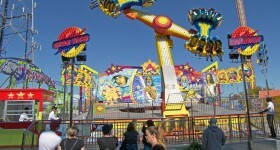 He is cooperating whit the most important Italian and European manufacturers of amusement rides. 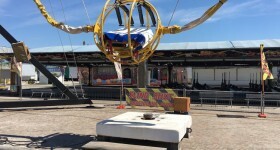 ELETTROTECNICA MONCIGOLI, (Amusement rides) was established in 1968, and his founder is Mr Giancarlo Moncigoli. 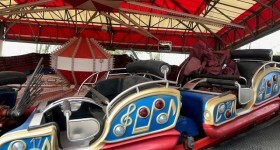 This company is specialised in selling new and second-hand rides, making technical assistance, supplying with spare parts. They are also able to give a complete design service as our group will join a specialized professional team to carry out all the projects. The individual company ELETTROTECNICA MONCIGOLI was conferred in the newly established company MONCIGOLI RIDES SAS from 01 April 2013 expanding the range of specialized services offered to customers.